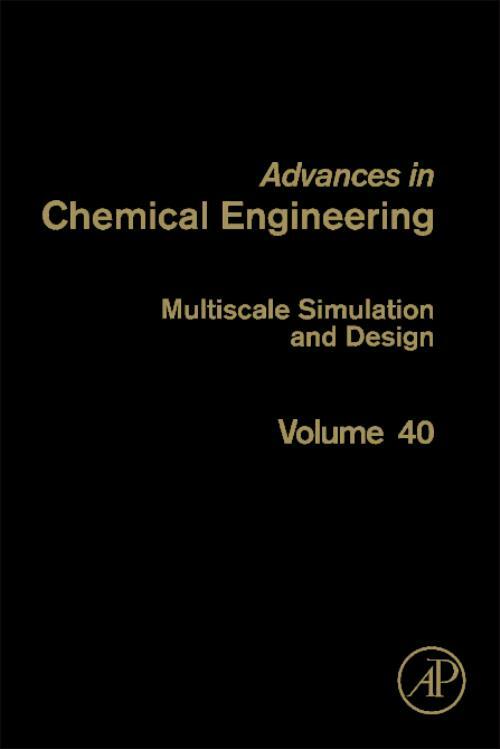 Due to the increasing importance of multi-scale computation in engineering, stimulated by the dramatic development of computer technology and understanding of multi-scale structures, an issue on multi-scale simulation and design--or so-called virtual process engineering--is now edited. ACE published an issue with title of multi-scale analysis in 2005 (vol 35). The intention of the present volume is different, trying to elucidate the bottlenecks and to identify the correct directions for the coming years from the process and product engineering point of view. Both fundamental and practical contributions will be provided from academia and industry.